Today we are proud to offer to you this pristine ultra-low-mile 2011 Grand Sport convertible. The color combo gives this car a clean and fast look. Owner states car is a 10 in every way. This one owner beauty comes complete with all original paperwork. 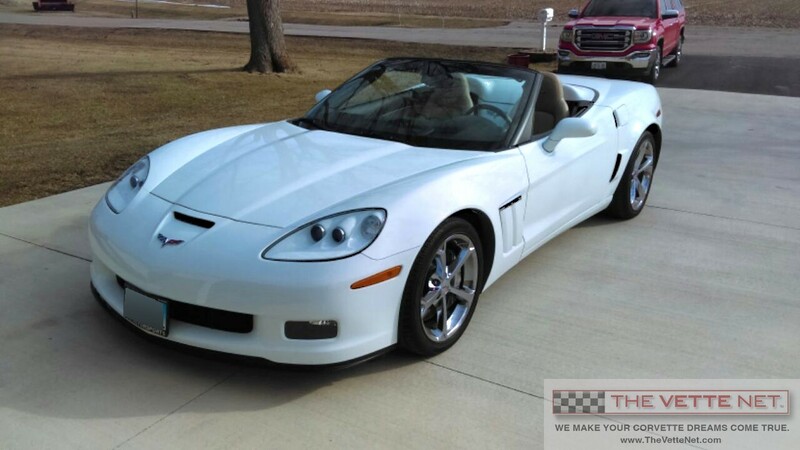 Here is a chance to own a like new C6 saving thousands. Drive and enjoy today. Located in ILLINOIS, we can assist with delivery nationwide and all over the world. Corvette trades are considered, also financing is provided.